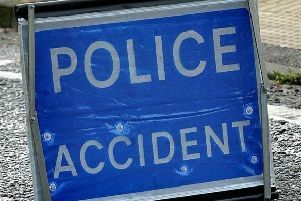 Two lanes were shut on the M23 northbound near Gatwick Airport, following a three vehicle accident this afternoon. Around 6.30pm, Highways England reported that northbound congestion was beginning to improve. Traffic was originally expected to return to normal between 5.15pm and 5.30pm.